Have you started incorporating Pantone's color of the year into you home? 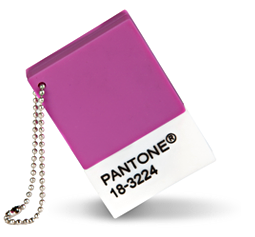 This year Pantone selected Radiant Orchid as the color for 2014. I for one am thrilled about this as purple is my favorite color! Take a look at the exact color. Now you are probably wondering how in the world can this be added to home decor... especially if you aren't a "purple person like me. Here are some tips on add Pantone's color choice, Radiant Orchid to you home decor. Pair Radiant Orchid with neutral color such as gray, biege, or white. Pair Radiant Orchid with various shades of purple to add interest and depth. 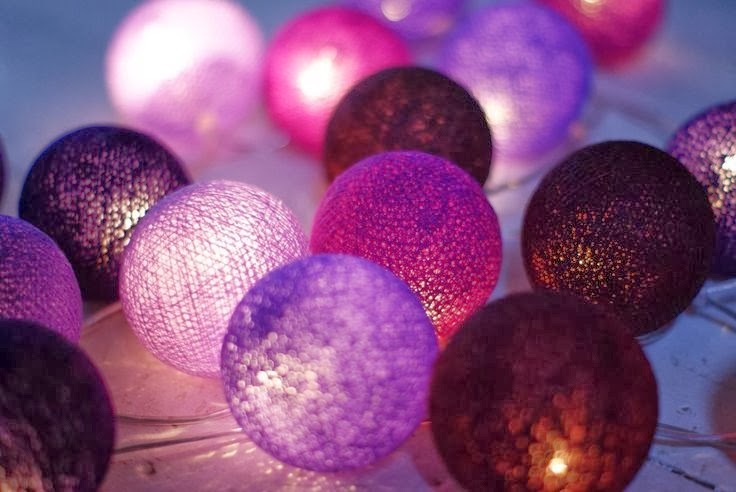 How will you be adding Radiant Orchid to your home?